Today, the term feminism attracts ridicule and accolade in equal measure depending on an individual's interpretation or persuasion for gender justice. Across generations, women in Kenya have struggled and continue to fight for equality of opportunity. The global women’s conferences, in Mexico in 1975, Copenhagen in 1980, Nairobi in 1985 and Beijing (Peking), China in 1995 provided women across the world a forum to prioritize key agenda and actions toward women's empowerment and gender justice. 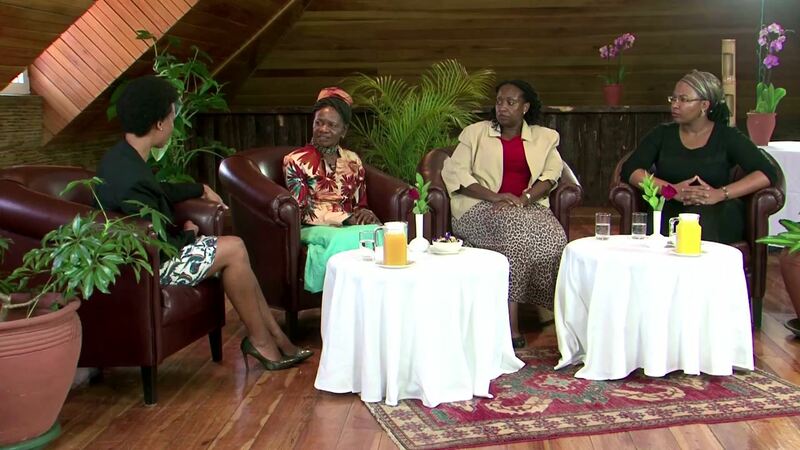 Looking back, and focusing into the future of feminist activism, Heinrich Boell Foundation, Nairobi hosted a conversation with three women, Julia Ojiambo, Daisy Amdany and Njoki Ngumi, representing different generations of activists. The coffee table dialogue seeks to find out the extent to which global plans and strategies have informed activists at different moments and how feminist action develops across generations.